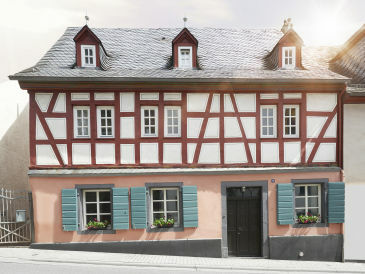 The house Any was the end of the build in 1900. 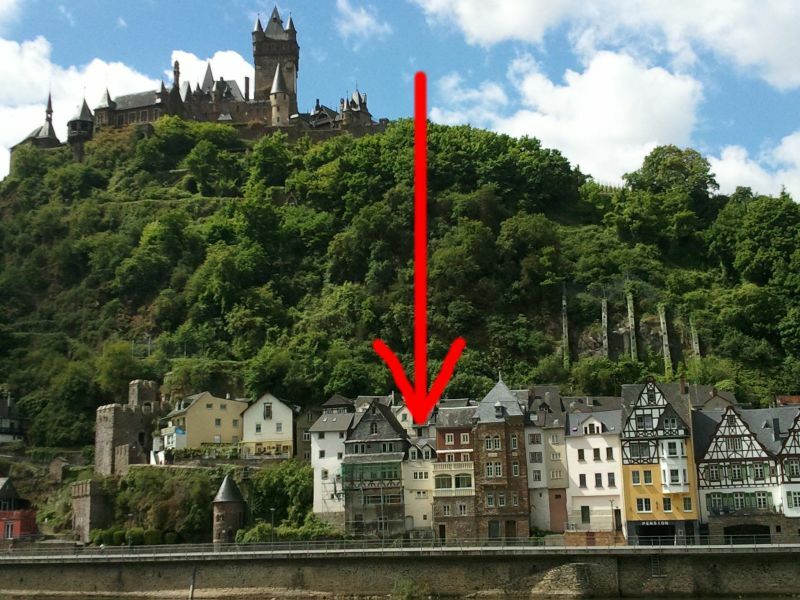 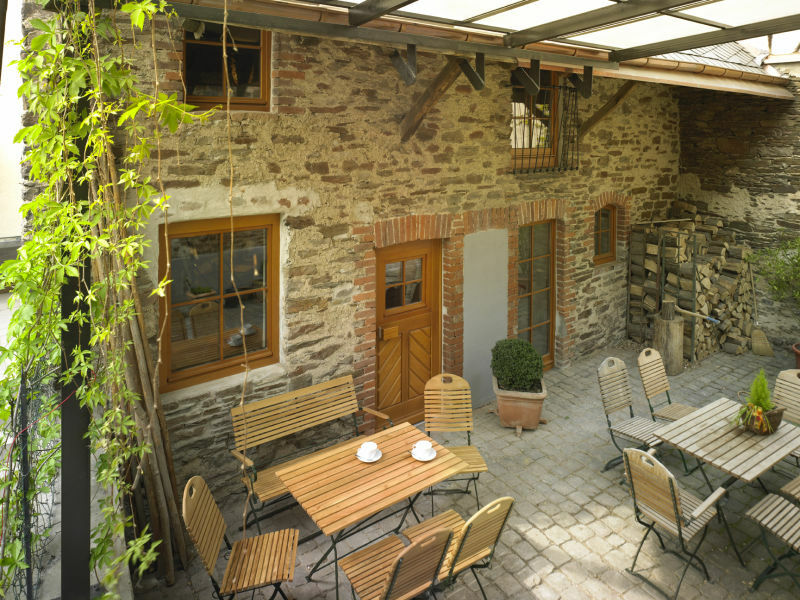 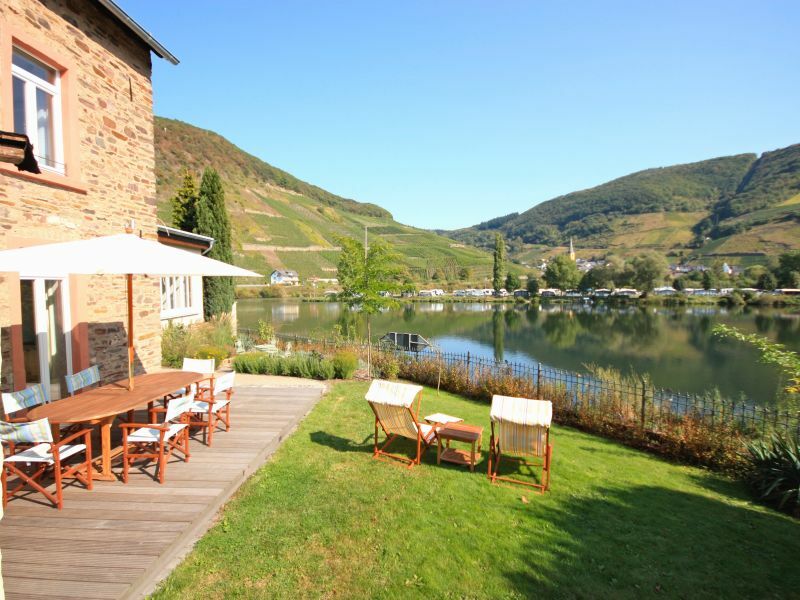 There is 70m of the moselle from and, even after renovation in 2001, his charm not lost. 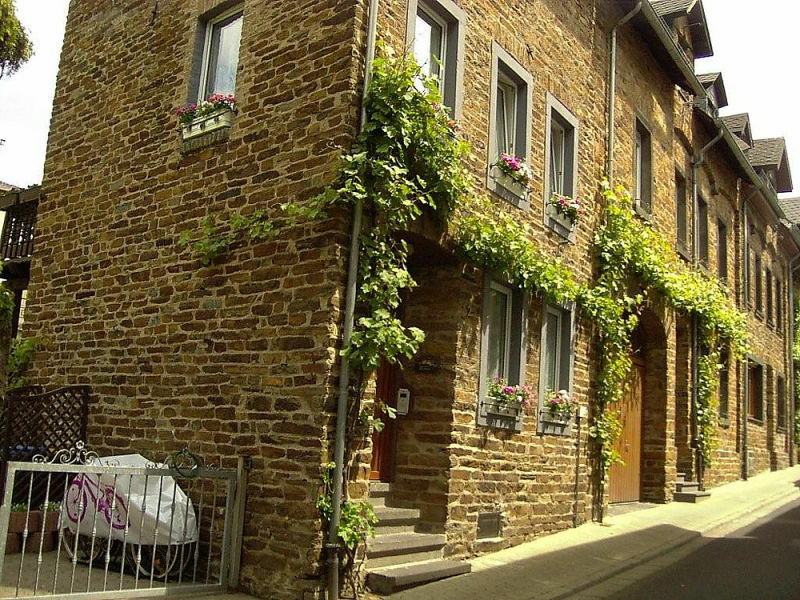 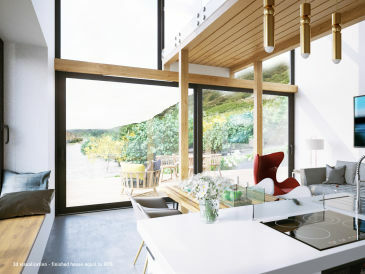 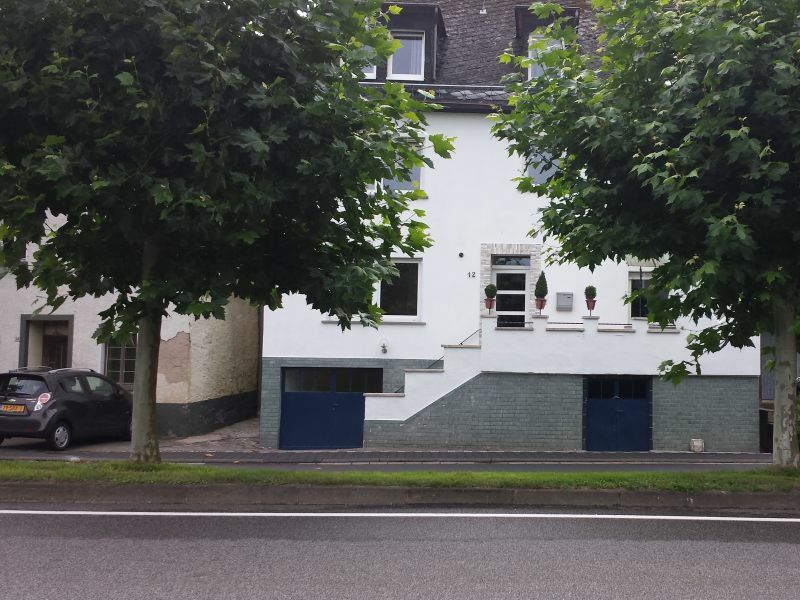 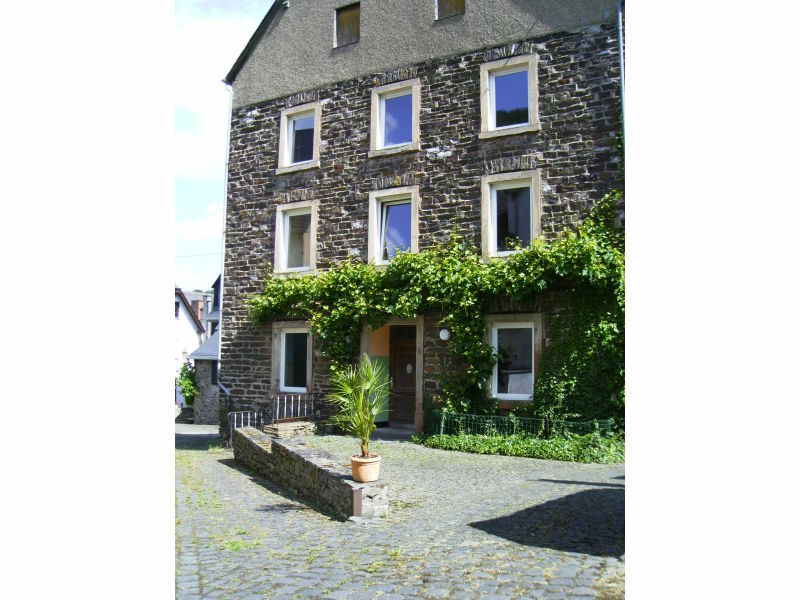 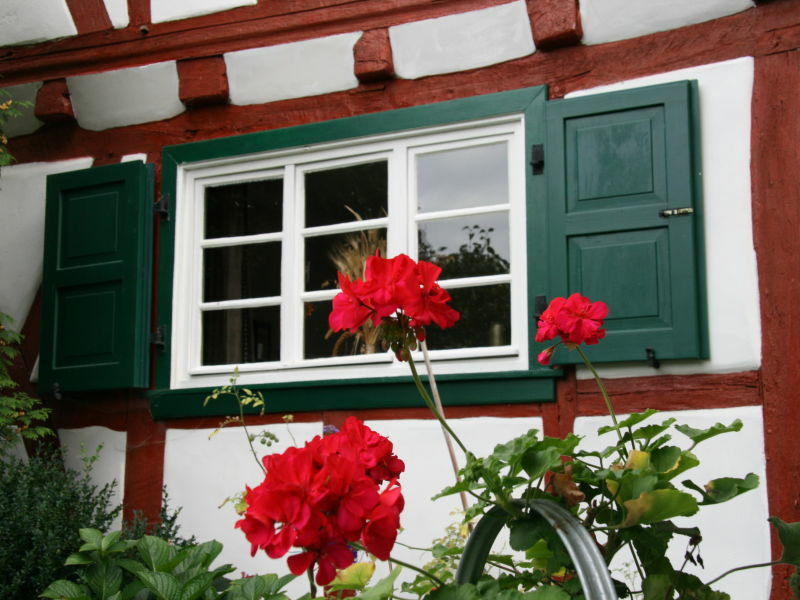 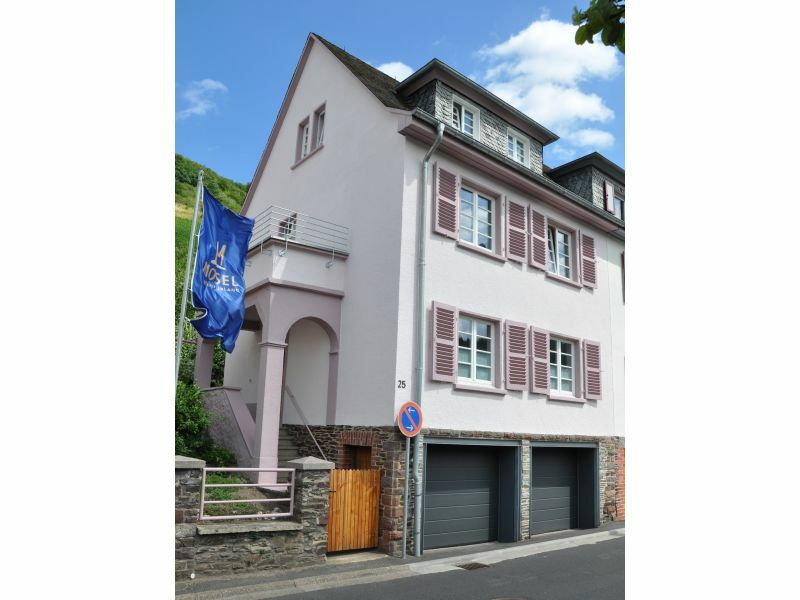 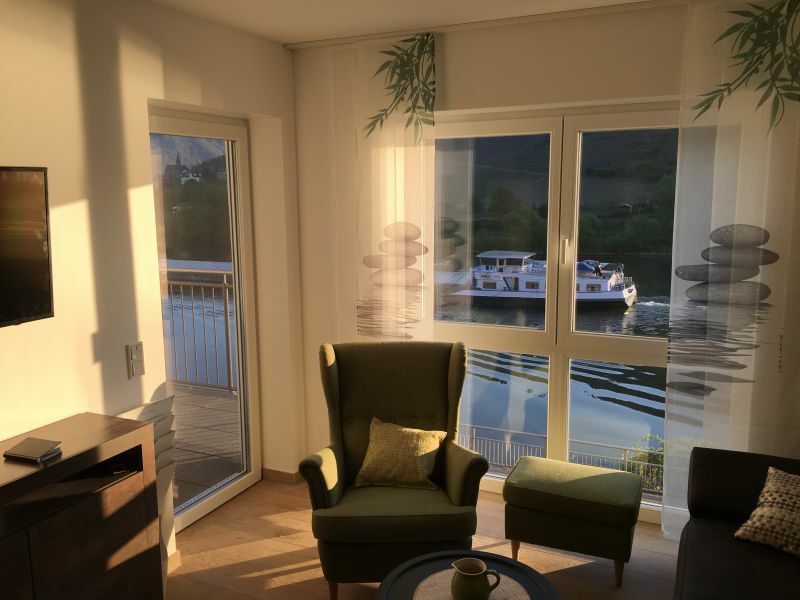 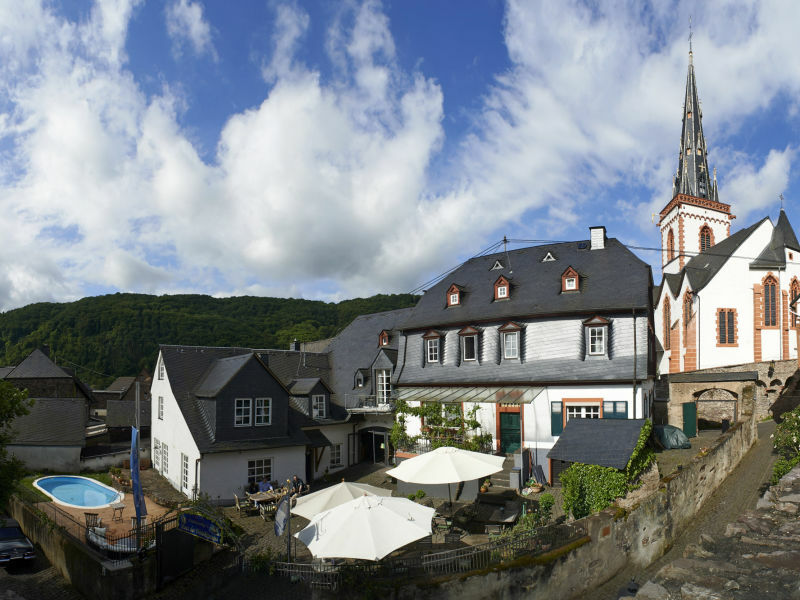 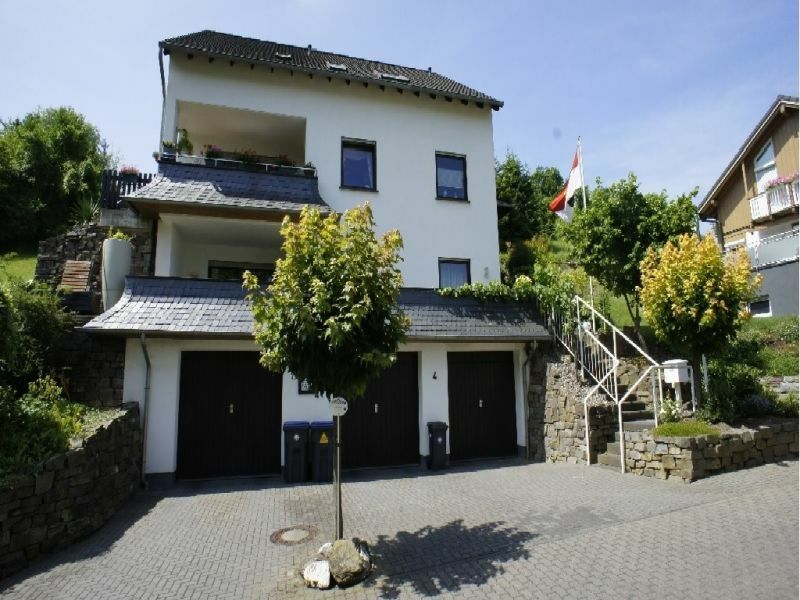 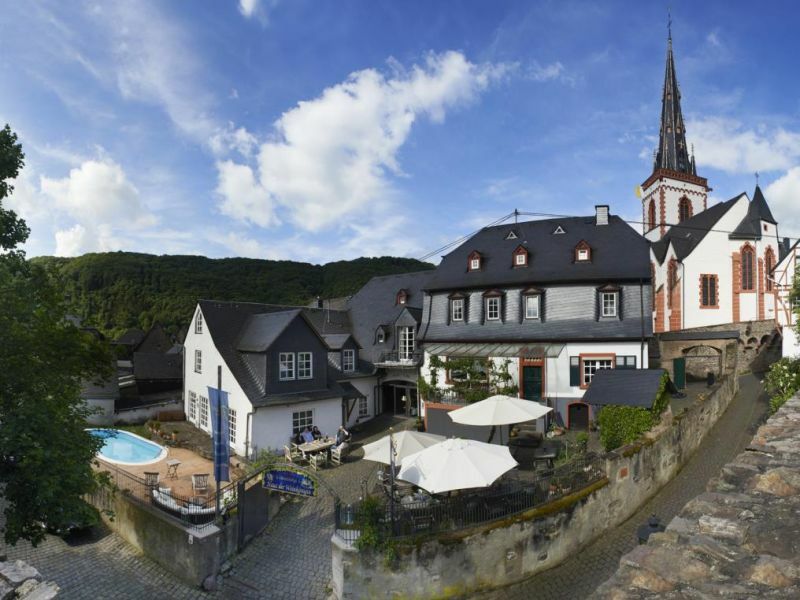 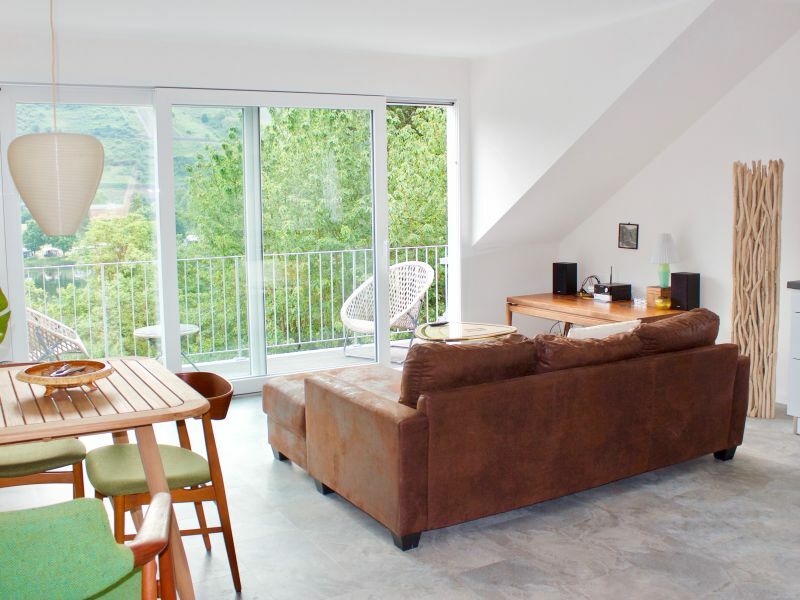 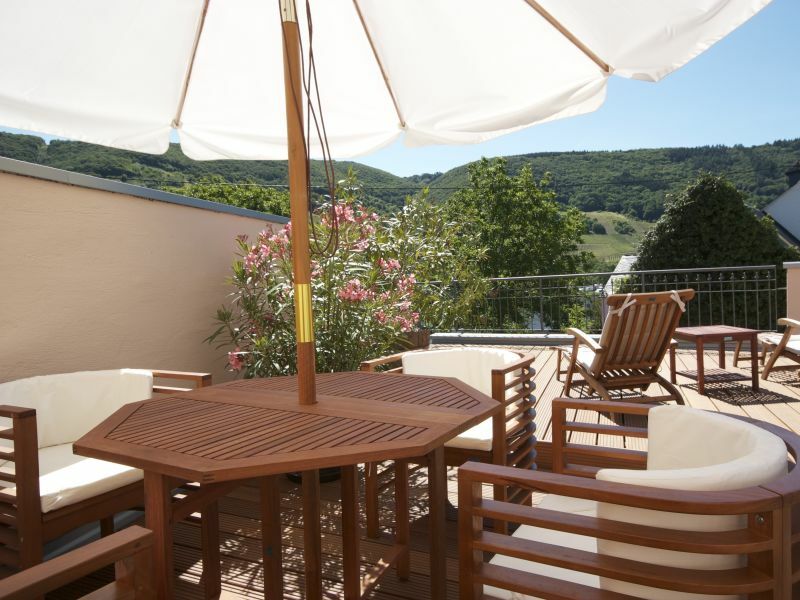 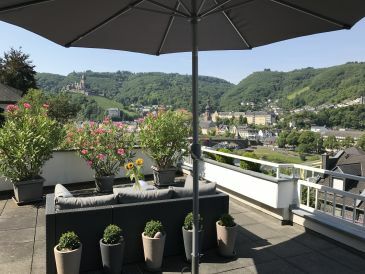 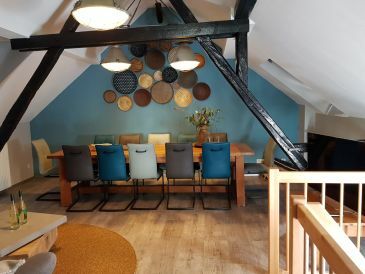 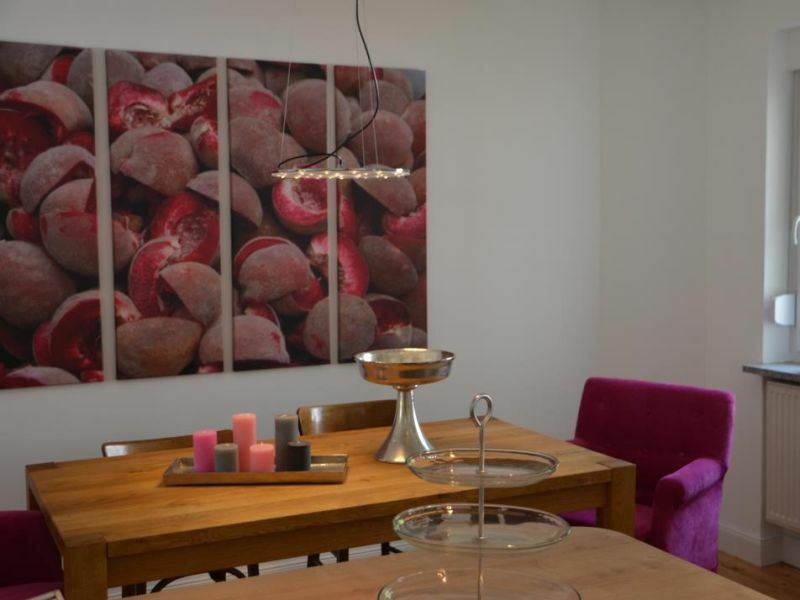 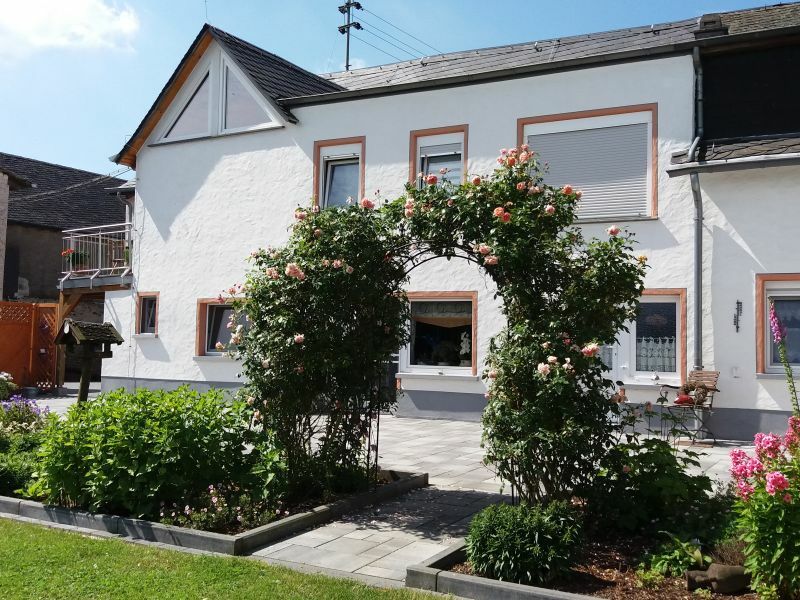 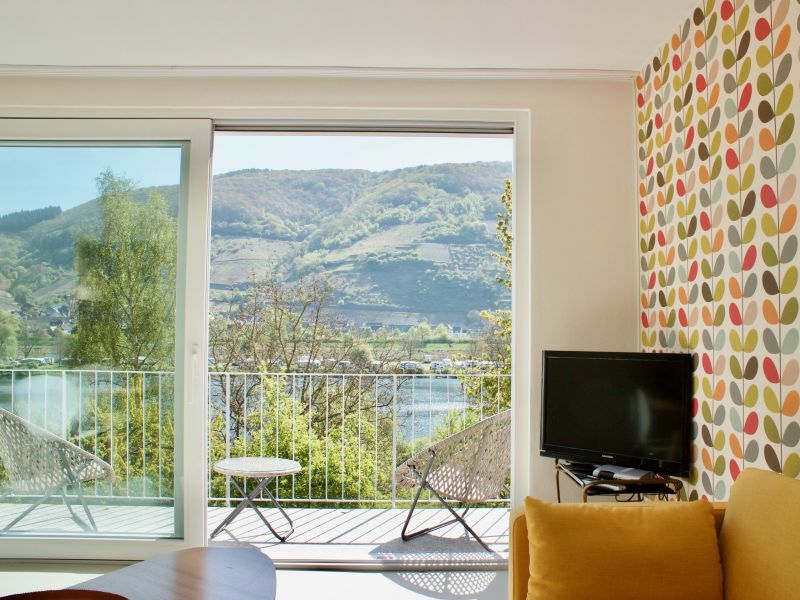 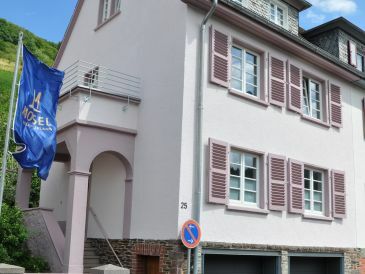 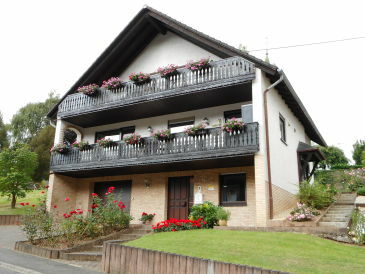 Treis-Karden / Mosel, Treis neighbourhood, exquisite furnishings, 12 km before Cochem, ideal for 2 people, car parking space in the courtyard in front of the house, garage for an extra fee. 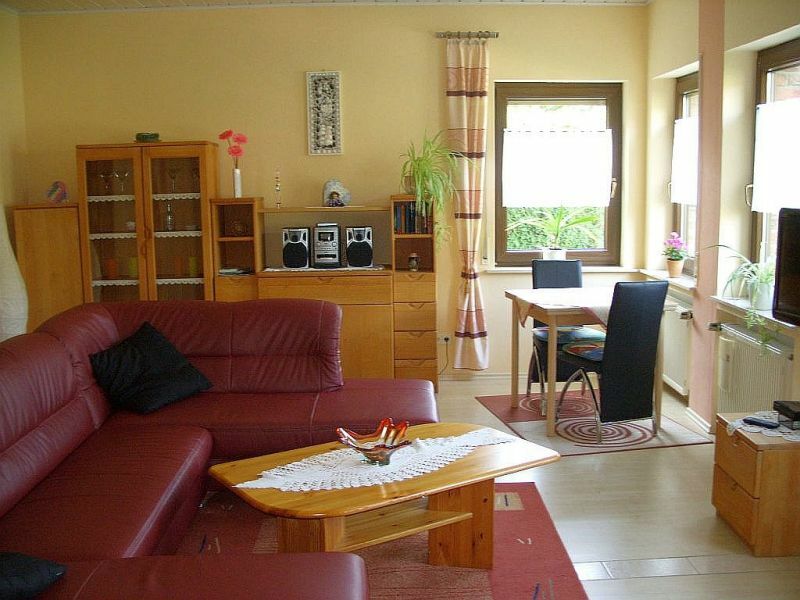 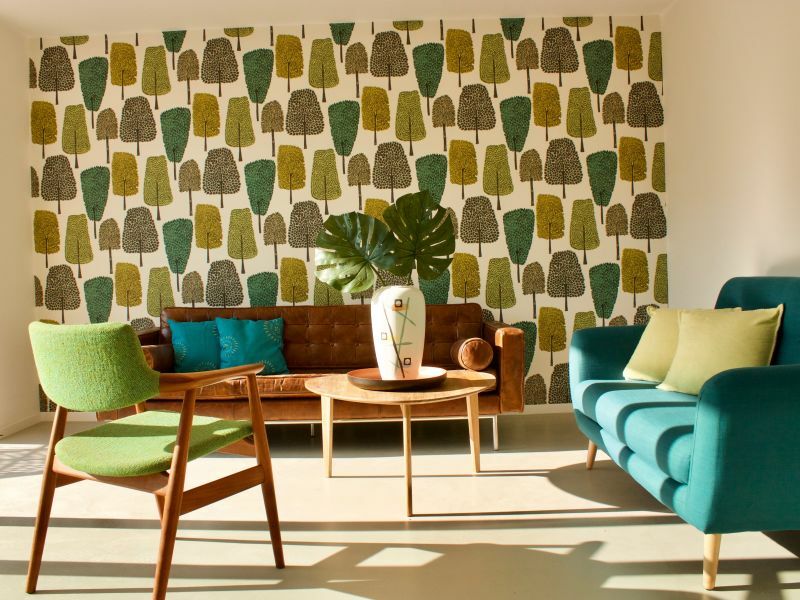 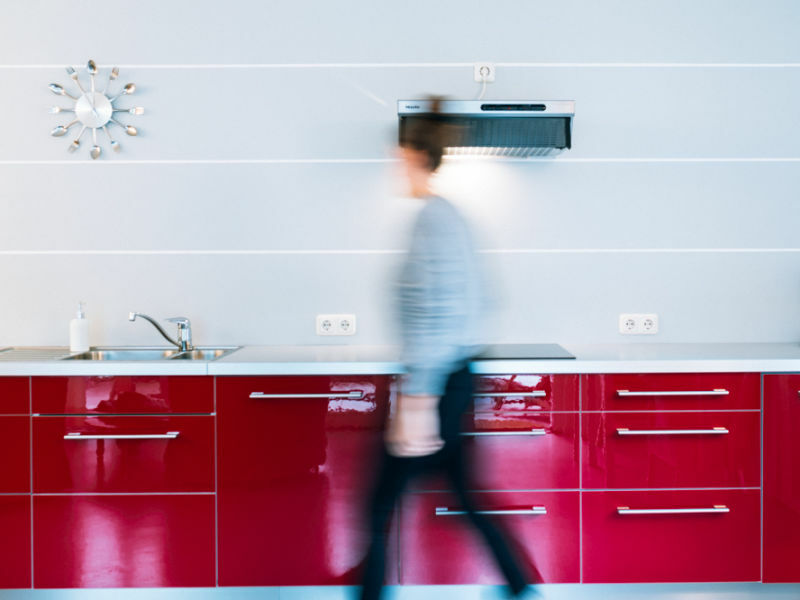 Charming and contemporary holiday home in Germany. 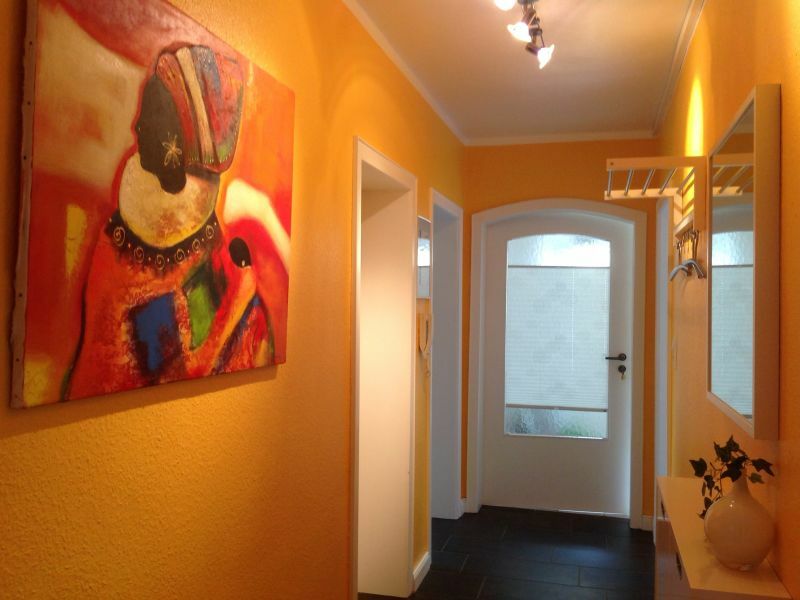 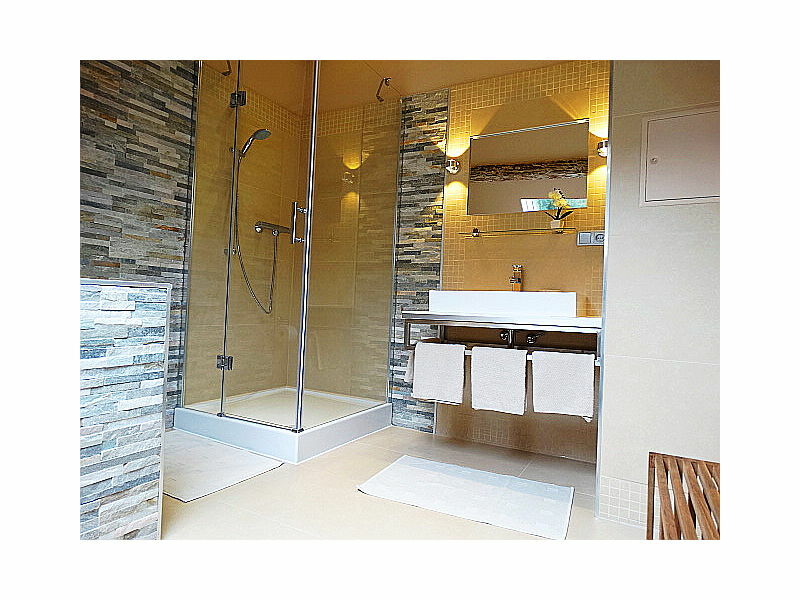 In 2 bedrooms, 1 kitchen and 1 bathroom, there is space here for 4 people. 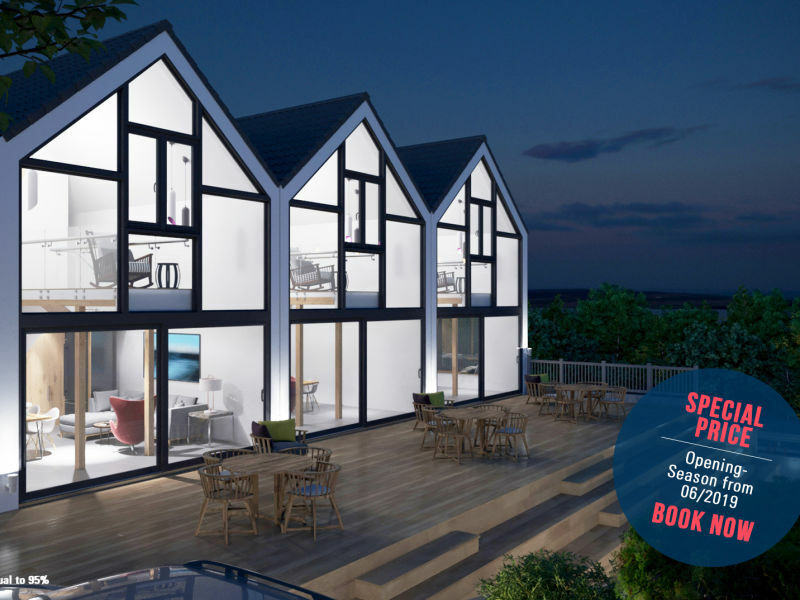 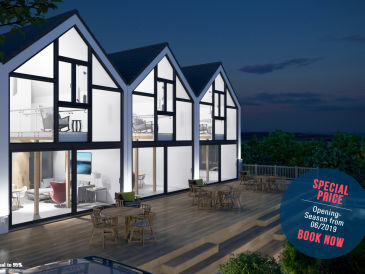 An exceptional holiday home – a listed landmark building, converted into a charming holiday cottage with a lot of personal flair for up to 8 people.